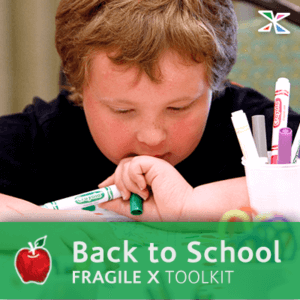 Here is a compilation of NFXF articles to help you and your children with Fragile X syndrome with school, from lunches to IEPs to hyperarousal. Every child is different, and you will find something here to help with your child and their education. Doggone It…Mantras Are Great for Learning! Is Your Child’s Behavior a Manifestation of His Disability?